If you have been arrested and charged, or are simply under scrutiny by law enforcement in a criminal case, it is important that you are protected by an attorney. Our lawyers will protect your rights at Woelfel Law Firm in South Lake Tahoe. We know the system and can help you in your case before it progresses any further through the legal system. Our criminal defense attorneys are skilled and aggressive, and you can rest assured knowing that every option for your defense will be vigorously sought. Mr. Woelfel has established a reputation for skillfully and aggressively resolving the toughest cases. Mr. Woelfel will aggressively work to reach the best possible solution in your case. Each case is unique, and he takes the time to get to know the circumstances, facts and evidence related to the alleged crime. Our firm offers a premium level of service to every client. What does this mean? 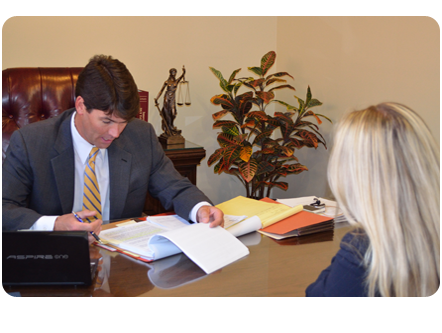 Mr. Woelfel personally handles every criminal defense case at our firm. He provides personal attention and honest advice about your case. His ability to handle tough cases is what led to his reputation for resolving difficult cases in California. Visit our Cases And Testimonials page to see some of our successful case outcomes. If you are facing any type of criminal charge, you need a lawyer who will aggressively stand by your side and fight for your rights. We will do just that. You can trust us to be a strong advocate because we truly care about your future.